View cart “Zen Black, Aromatherapy, Essential Oil Diffuser” has been added to your cart. Romance, playful sensuality and exotic richness are all part of this synergy – a blend promising abundance and fulfillment. Its aroma is warm, yet spicy and fruity. 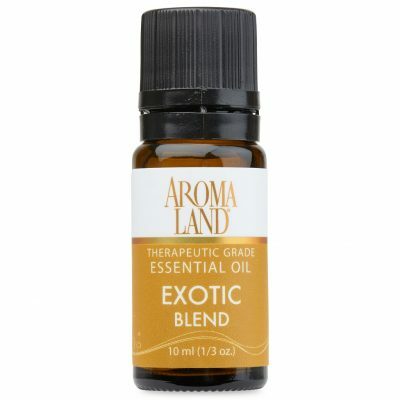 A wonderful, relaxing blend for your room diffuser. 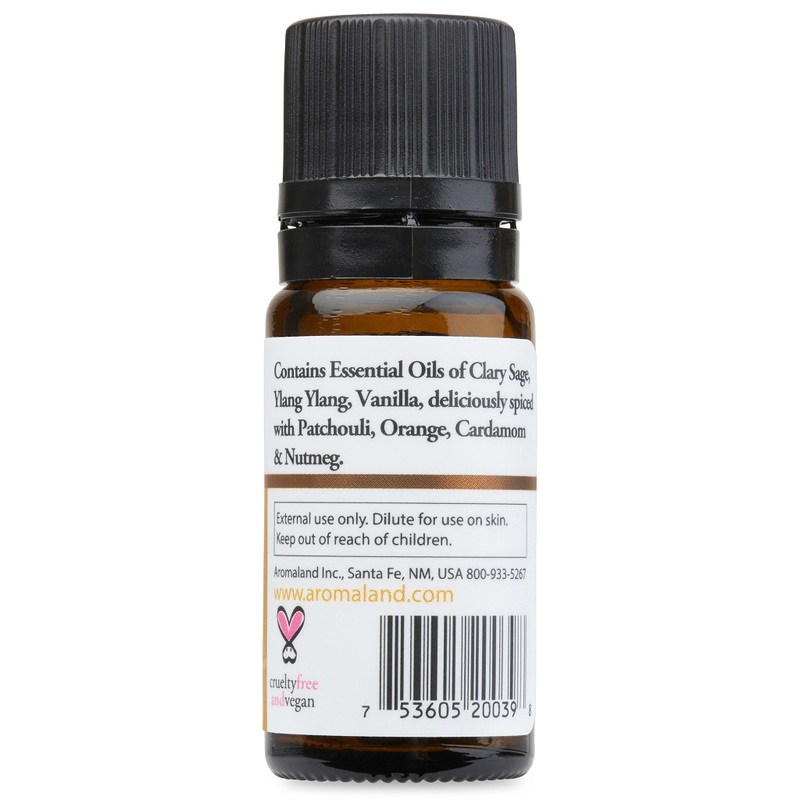 Great for use in your bath by blending up to 10 drops with one of our Carrier/Base Oils or some Half & Half prior to adding it to the water (in order to prevent the oil from floating on the surface). Also a nice blend for making a sensual massage oil. You can use our Carrier Oils and Unscented Body Care Products to customize all your Aromatherapy and Personal Care needs. Recommended dilution for Essential Oils and Blends is 1% (9 drops per 1oz. of base product) for general applications, or 0.5% (4 drops per 1oz. of base product) for facial and sensitive area applications. Prana Essential Oil Blend, 1/3 oz. You can enjoy the scent of Prana Essential Oil Blend, 1/3 oz. has Essential Oils of Eucalyptus Globulus, Cajeput, Peppermint, and Menthol. 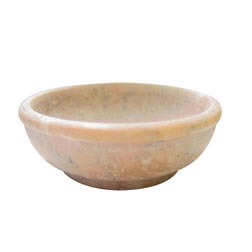 Replacement Soapstone Diffuser Bowl 3.5″ is a authentic replacement for the soapstone diffusers. 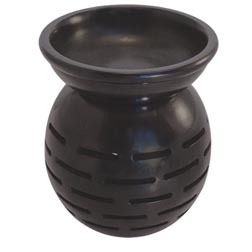 Zen Black, Aromatherapy, Essential Oil Diffuser is great for your inner peace. To use our diffusers fill the diffuser bowl with water and approximately 10 drops of essential oil. Place a tea light in the bottom of the diffuser, light, and enjoy! 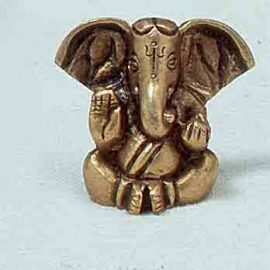 Made from recycled brass, measures 1.25″ high. 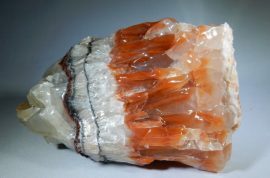 The perfect tool to add to your crystal collection. 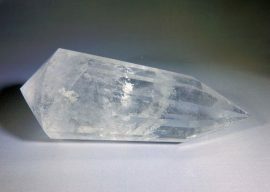 Works best for sending and receiving messages to loved ones, spirit guides and angels. 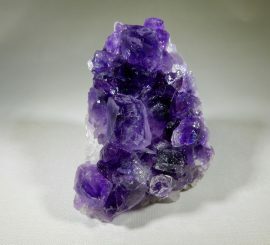 Helps give your psychic energies a boost! 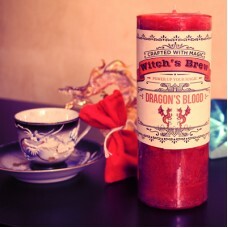 Light this Dragon’s blood candle in your favorite spot in your house. Dragon’s blood, resin is from China the East Indies and South America, comes from some of the earth’s oldest trees. 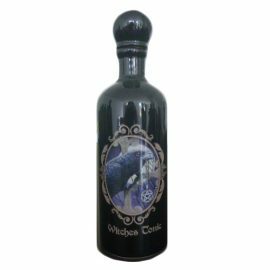 This resin helps one define and empower spells. Blessing: By Air Fire Water and Earth, I craft this spell on heart and hearth, I call forth this vitality and force, My dragon awakens and finds its course. My spell complete and my magic fair, my words strong this witches prayer. 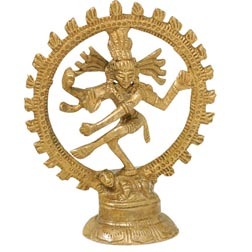 Nataraj -Dancing Shiva made from Recycled Brass Made of recycled brass, measures 3.75″ high. Nataraj – the dancing Shiva represents the source of all movement in the cosmos, the Dance of Creation.